Do you want to be a member of the Bronx Community Research Review Board? Before joining the BxCRRB, we require all of our board members to attend a comprehensive ethics training. This training will be conducted by the coordinator and chair of the BxCRRB. To learn more about the roles and responsibilities of board members, visit this link. 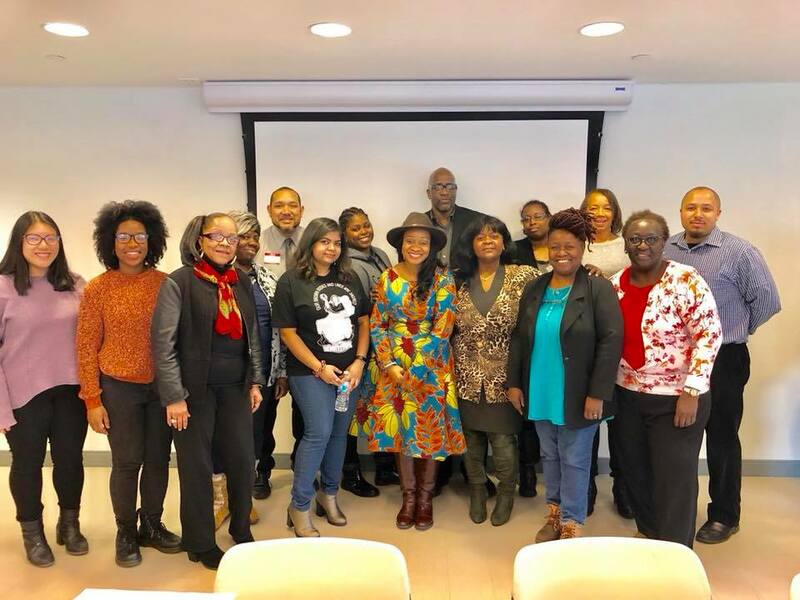 If you are interested in joining the BxCRRB and attending the ethics training, contact the Project Coordinator, Al Greene at bronxcrrb@gmail.com or 1-718-590-2965 to find out more information. If you have a résumé, please attach it to your email.